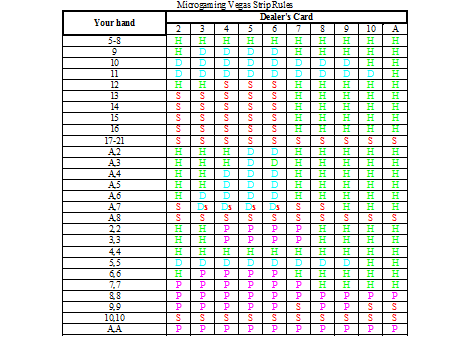 BLACKJACK HISTORY Learn blackjack history from the very beginning to current time, what the game variations and extensions are in order to understand blackjack game's playing principles better. 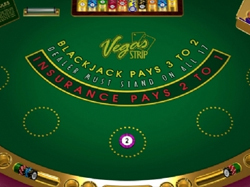 ONLINE BLACKJACK There is a great variety of online casinos, which offer different blackjack games, such as online pontoon or Spanish 21, on favorable for players conditions; so you would easy find the game variation which suits you best. ONLINE CASINOS Considering the speed of modern high tech technologies development, it is not surprising that there is a huge amount of blackjack sites, where even most inveterate gamblers could find blackjack variations of all sizes and colors. The game starts with 4 decks, and the dealer must choose a soft 17. You are allowed to double on the initial two cards that are dealt, and even after you have made a split, you have the right the double again. You are also given the chance and the right to re-split for three hands. The dealer if only allowed by rule to have a peek at the blackjack card. Ds stands that you should Double up if you are allowed, or else you should stand. The house edge for this variation of the Blackjack is about 0.3606%.